Albert Whitman & Company, 9780807551837, 32pp. Featured on Award-Winning Children's Literacy Site Storyline Online! Benedict has a pretty sweet life for a bear. Every morning the bees leave a jar of honey on his doorstep, and every day he has honey for breakfast and honey in his tea. It's an important part of his day. But all that changes when the bees go on strike. Now it's up to Benedict to listen to the bees, and he realizes there's a lot more he could be doing to help them. So he fixes up the hive and learns to be a better beekeeper. Will the bees be pleased? 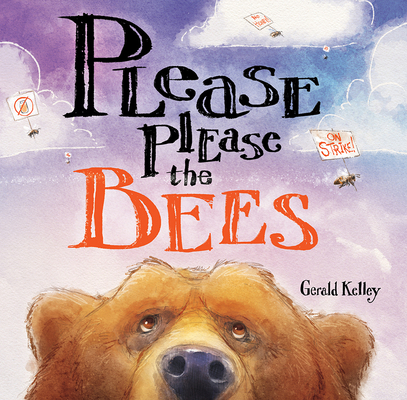 Gerald Kelly has illustrated several picture books, including documentarian Ken Burns's bestselling children's book, Grover Cleveland, Again! He lives in Colorado.